In addition to her responsibilities as professor, Dr. Yancey is one of the principal investigators of a $1.1 million, three-year grant to strengthen congregational community ministries. This work builds on her 25 years of ministering to congregations in inner-city Philadelphia helping them create and implement programs and services to address the needs within their neighborhoods. In addition, she served as executive director of the Greater Philadelphia Food Bank, a nonprofit organization that focused on the distribution of food and human services to 1,000 charitable agencies that served marginalized and at-risk populations. Dr. Yancey served as assistant professor of social work for five years at Eastern University in St. Davids, Penn., before coming to Baylor in 1999. 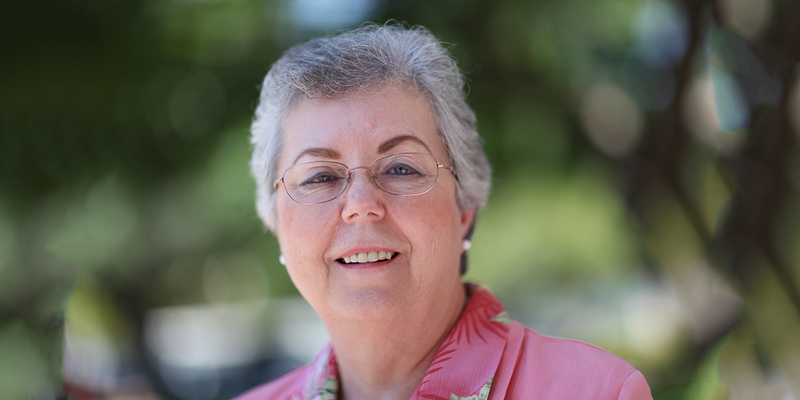 Previous to the congregational community ministries project, she served as the associate director of the research component of the Faith and Service Technical Education Network, a $6 million initiative funded by the Pew Charitable Trusts that gathered data on effective practices in faith-based service delivery. Her area of expertise is social welfare policy, congregational and community-based organization and development, poverty and congregation-based delivery of social services to those populations who are marginalized and at-risk.